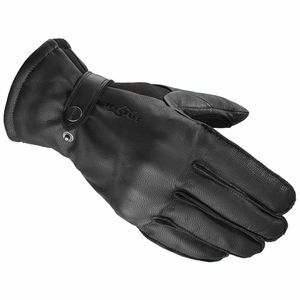 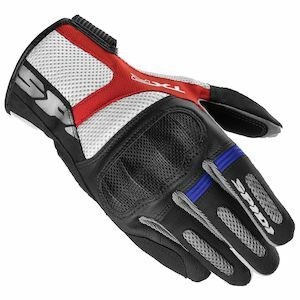 Ranging in scope from full on race gauntlet gloves to short cuff, lightweight summer riding options, Spidi Gloves are continually among the most sought after and highly regarded motorcycle gloves on the road. 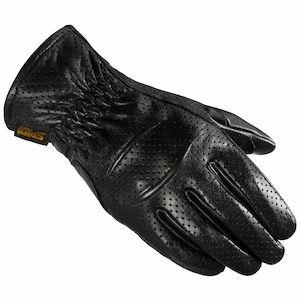 In fact, when Renato Dalla Grana founded the company back in 1977, motorcycle gloves were precisely where he started. 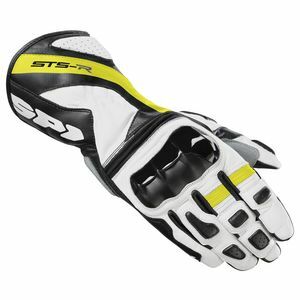 As would be expected from the Italian based company, Spidi motorcycle gloves are a high-end combination of research, technicality, performance, and of course, that signature European style! 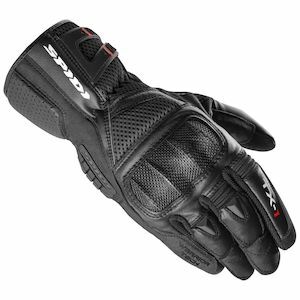 Spidi has made it their mission to create the safest and most comfortable riding gloves on the market. 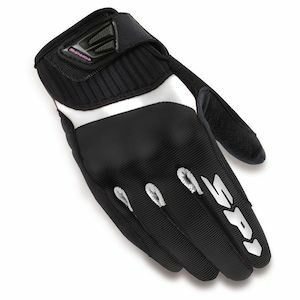 No matter what kind of two wheeled machine you're perched atop of, or what environment you like to ride it in, Spidi has a glove that matches your passion with comfort and protection. 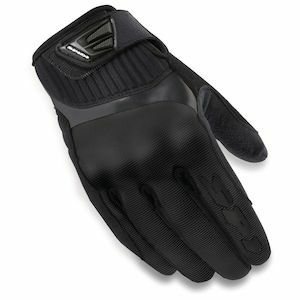 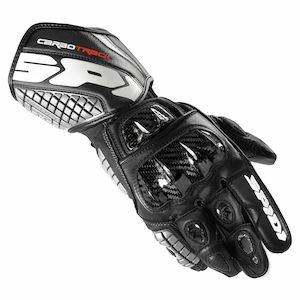 From Summer to Winter, track to trail Spidi gloves are designed to fit you and your riding style.